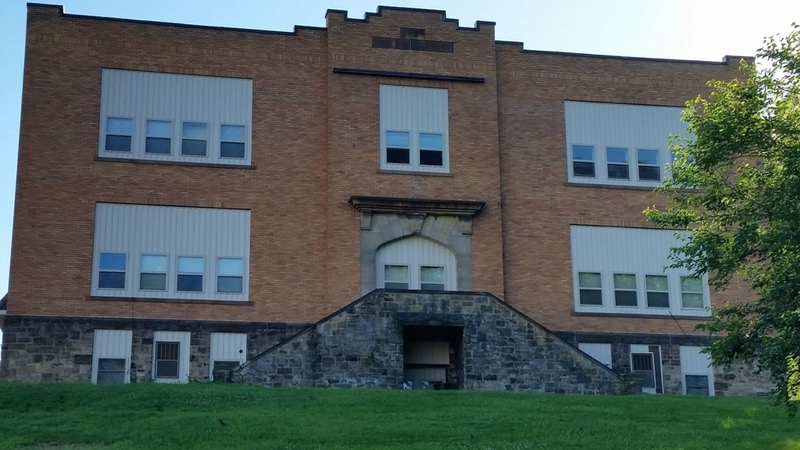 Bridgewater is a charming town located at the confluence of the Beaver and Ohio rivers in Beaver County, Pa. Once a popular stopping point for early river travelers, merchants and Native Americans, Bridgewater today is rich in history and has plenty to offer for young and old alike. Bridgewater was originally a part of the neighboring borough of Beaver, which was laid out in 1791 by the noted surveyor Daniel Leet. Beaver was approximately 200 acres in size with 1000 adjoining acres on its eastern boundary set aside as agricultural out-lots of five to 10 acres each. In 1804, these out-lots became the Borough of Rochester, which today lies just across the Beaver River. It wasn’t until 1835 that the out-lots west of the river became the Borough of West Bridgewater. The original town of West Bridgewater was bordered by the village of Sharon to the north and by the Ohio River on its southern end. 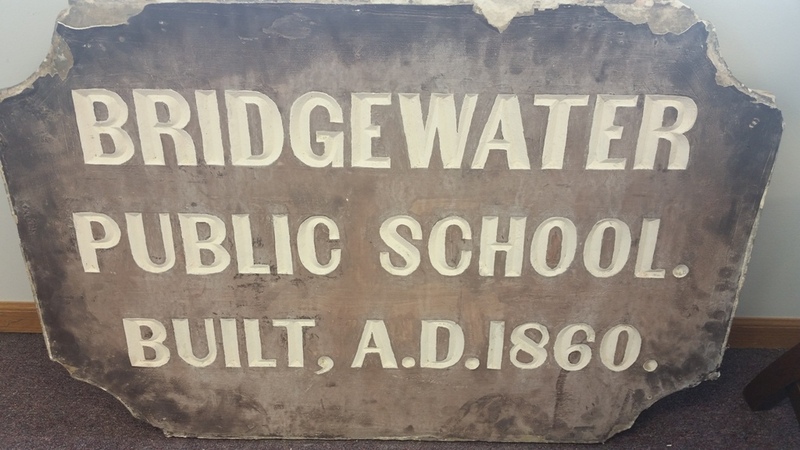 The “West” designation was used because there was already another Bridgewater in the state. In the early 1800s, Aaron Burr, Vice President under Thomas Jefferson, commissioned longboats to be built in Sharon for his controversial and failed scheme to annex the American Southwest. West Bridgewater experienced tremendous growth in the 1830s during the construction of the Beaver Extension of the Erie Canal, which provided a link between the Ohio River and the Erie Canal, effectively opening up water traffic from the Great Lakes all the way down to New Orleans. During this time, the town experienced an economic boon as home to various warehousing facilities, supply companies, and boat building and repair services. 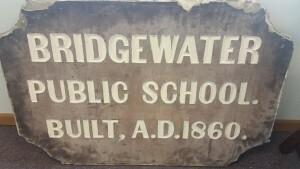 The two towns of West Bridgewater and Sharon merged in 1868 to form what we know today as Bridgewater Borough. 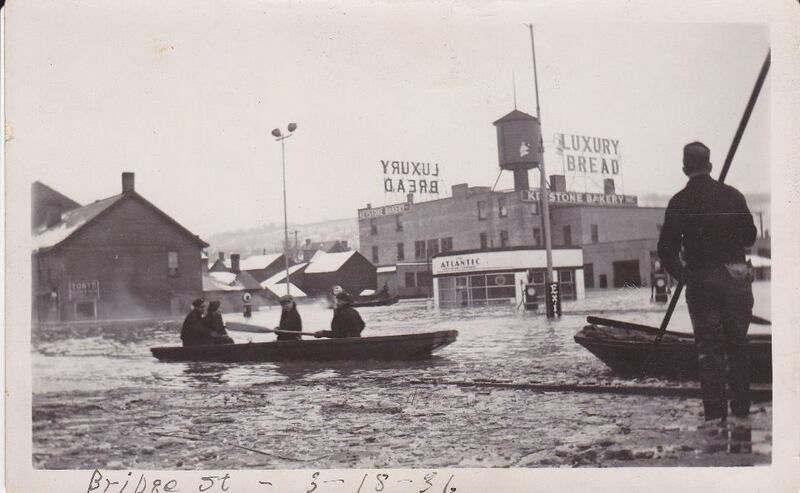 Throughout its history, Bridgewater has been ravaged time and time again by severe flooding. Then, in 1959, it was further isolated and bisected by the building of State Rt. 51. But despite these challenges, Bridgewater has survived these travails and today continues to thrive as a popular destination for shopping, dining and river recreation. From unique retail options on historic Bridge Street, to dining and outdoor opportunities on scenic Riverside Drive, Bridgewater truly has a little something for everyone. Situated alongside the Beaver River, Bridgewater is a charming place to grab a bite to eat or spend a lazy afternoon fishing, walking or just relaxing. It’s a family-friendly town where everyone’s your neighbor and ready to greet you with a welcoming smile.